We use PDF files for various purposes in our daily lives. These are like reading an ebook, transferring important documents, formatting a college job, etc. It is one of the most efficient, reliable and portable file types known. The use of PDF files also encourages paperless work and efficient workflows. And we do not always have the time to convert PDF files that need to be edited to be redirected or simply fixed. 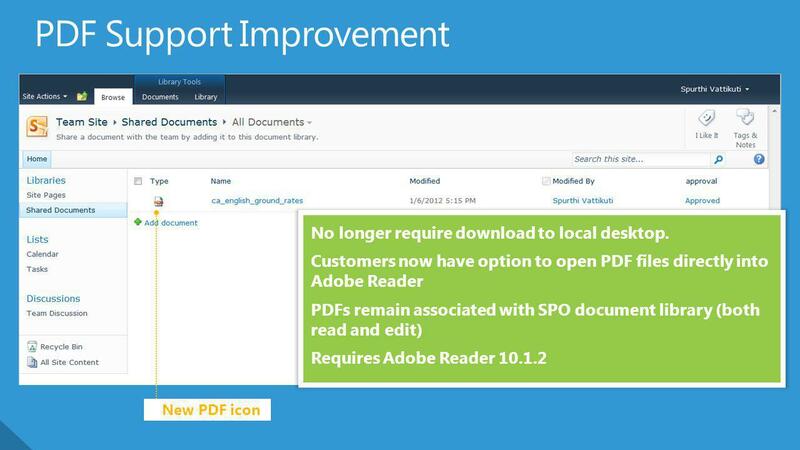 To enable this edition of PDF files, programs like Wondershare PDFelement have been created with several features for editing a PDF file, making it possible to read, create, annotate, edit, organize, share, protect, convert, and many other important technical elements. 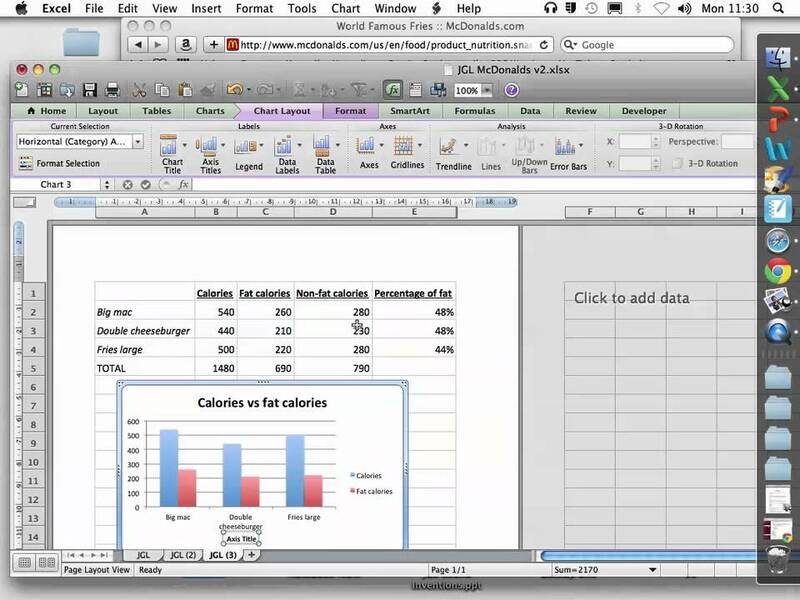 Using a program such as PDFelement 6, you can edit PDFs easily, as if you were using Microsoft Word. The program can be downloaded directly from the Wondershare page very simply. The file is not large, and should take very little. The installation is also fast and very simple to do. The PDFelemet 6 comes with a clean, easy-to-use interface. This version has lighter options, larger buttons and the whole design looks more like the general theme of Windows 10. The toolbar in the upper right corner comes with an option to show it or hide it. In the first tab, File, you will see the option to see the properties of the file, the description, the permissions, etc. 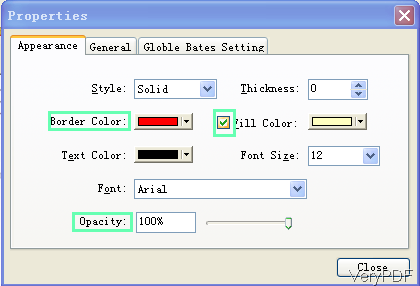 The toolbar has other options for making changes to the file, which is what you will need to edit your PDF file. On the main page, when choosing the option to Edit PDF, simply navigate to a folder with the PDF file that you want to edit. 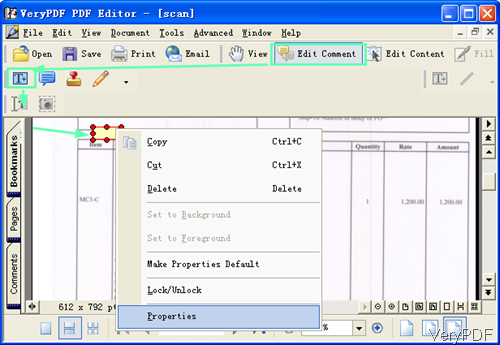 Some features of PDFelement and other programs can make it even easier to edit PDF. Shape recognition is capable of transforming any unfilled form that was created using any Office application into an editable and fillable PDF with just one click. 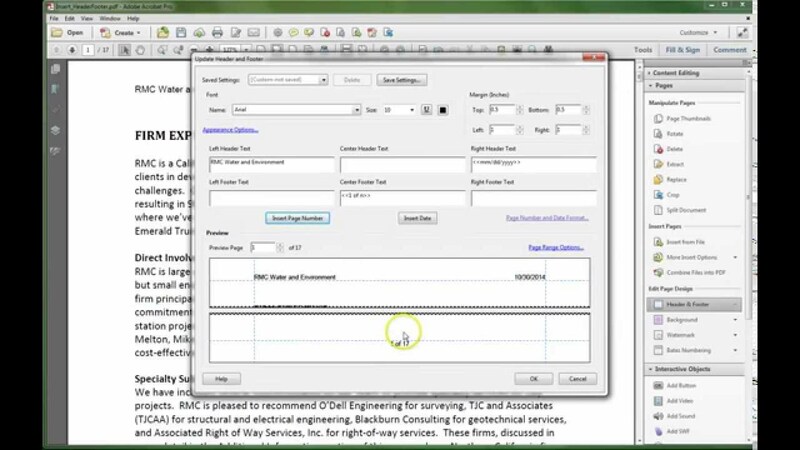 The process of transferring data from PDF forms to Excel is also possible and simple. Instead of manually entering data from hundreds of forms, programs such as PDFelement allows you to extract information from the form fields of identical PDF files to a single .CSV file. Using this software to perform PDF-related operations is an easy task. 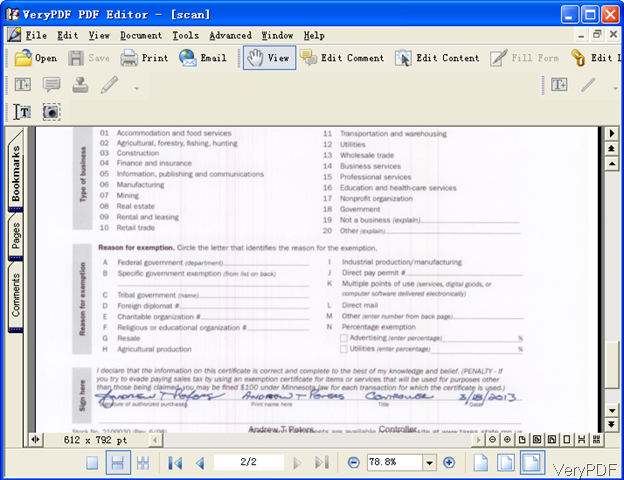 The first main option is PDF editing, which is the main work of programs such as PDFelement. 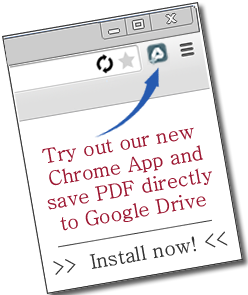 When you click the button, you will be prompted to open a PDF file. 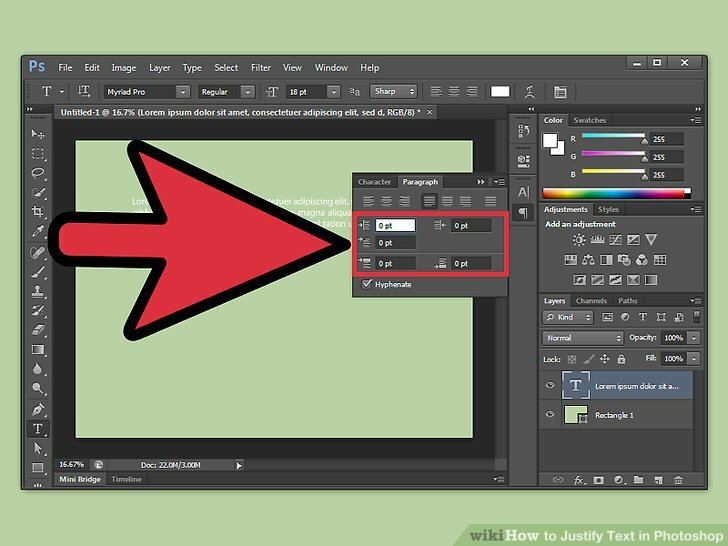 When you do this, the file will open in a new edit window where options for adding text, image or link will be displayed. 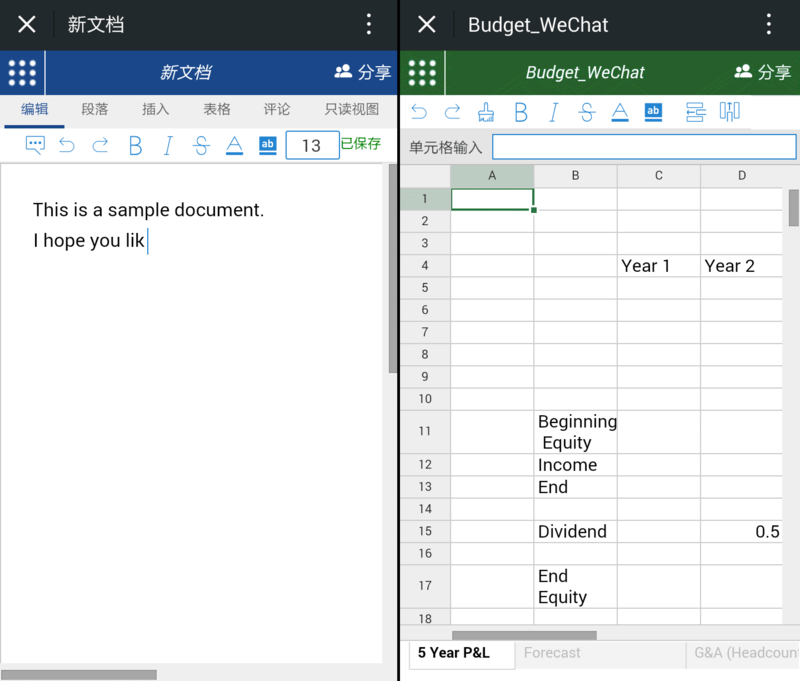 For editing, you can choose between line mode and paragraph mode. If the file does not have characters that have been recognized or entered, you can pass an OCR to recognize the characters. Although the program is good at it, some editing work is necessary to correct natural errors of this type of application. 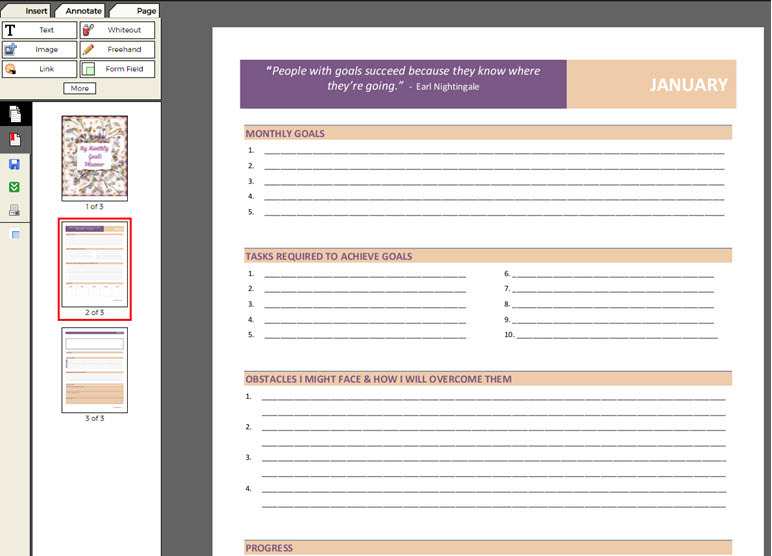 Note that OCR is only available in the PRO version of the program. Just in case you are willing to convert your PDF files to other formats, you need to click the Convert PDF button on the home screen. 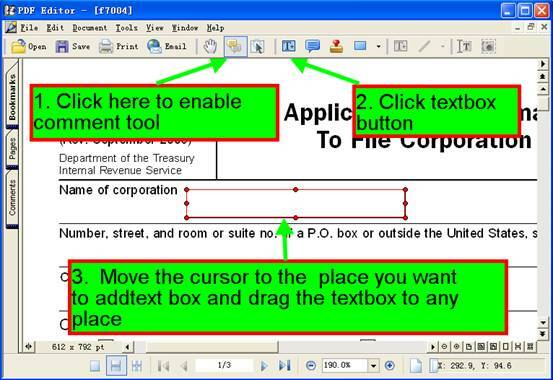 This prompts you to open a PDF file and choose the format for which you want to save the file. Depending on the file size, the output will be saved. Unlike many programs to convert PDF files, formatting errors, common in these programs, are much smaller or almost nonexistent in PDFelement. The reverse is also possible by creating a PDF file from other file formats. To finish editing, simply choose to save and name your file. That simple. Of course, you can choose other PDF editing programs. PDFelement is one of the most complete and works exactly as it sets out to do. Its costs are relatively low for what it is able to do and it makes the job much simpler and more efficient, especially when it is necessary to use the program’s OCR tool in some PDF files . What program do you use to edit PDFs? 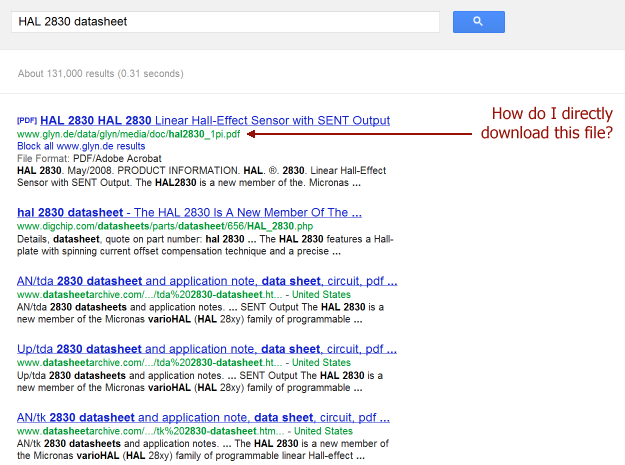 Have you tested PDFelement? What did you think?